This week kicks off the countdown to Halloween. Actually, the first thing my son said to me this morning when he got out of bed was “when is October?” I’m like…Friday. I could almost see the wheels in their heads spinning about those costumes! I get it, I do, cause I love Halloween too! 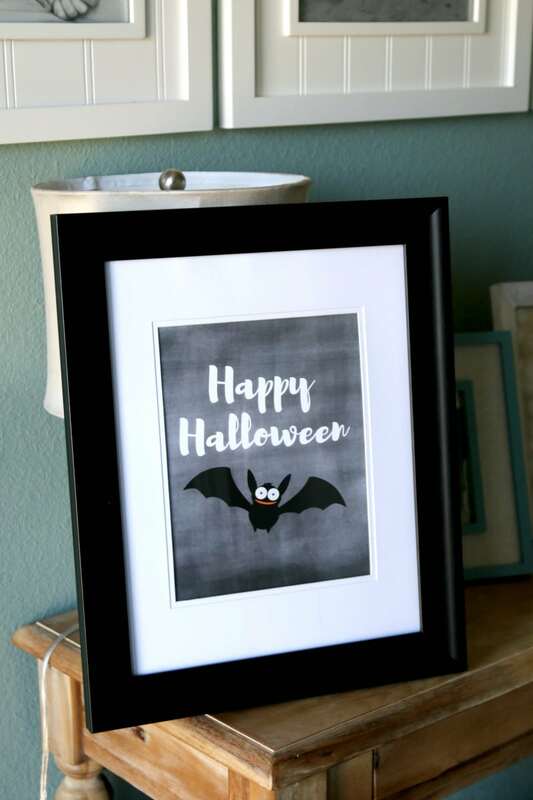 Which is why I wanted to make a really adorable little Happy Halloween Chalkboard print to get your decorating on the way. If you are new to printables, give me a minute to explain- a “printable” is a FREE product (in the case here) that you get to take home with you simply b y downloading the file! 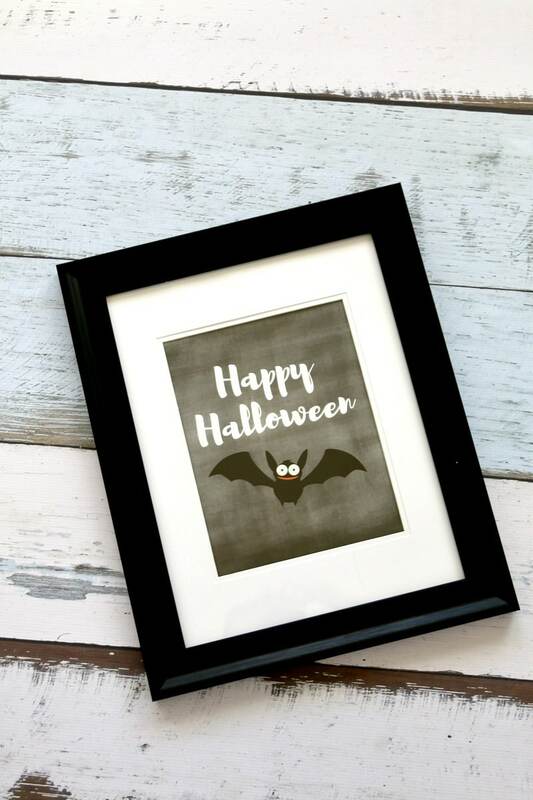 I made an 8×10 Happy Halloween Chalkboard Print. I always recommend using card stock if you can and a laser printer if you have it for the best print. 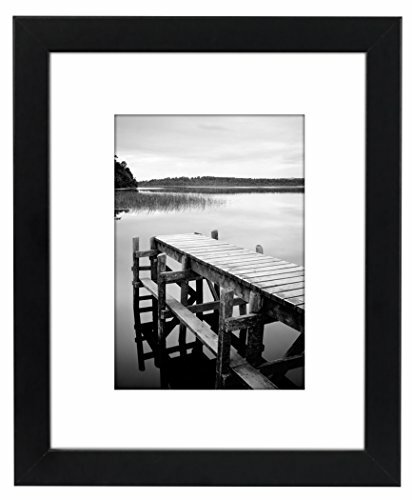 Once downloaded, you print and then add your new piece of art in an empty frame! 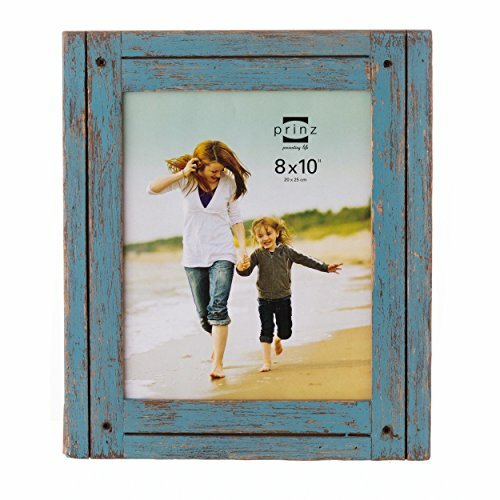 I keep a variety of frames around for the holidays myself so it’s easy to get the spirit (literally spirit!) going. 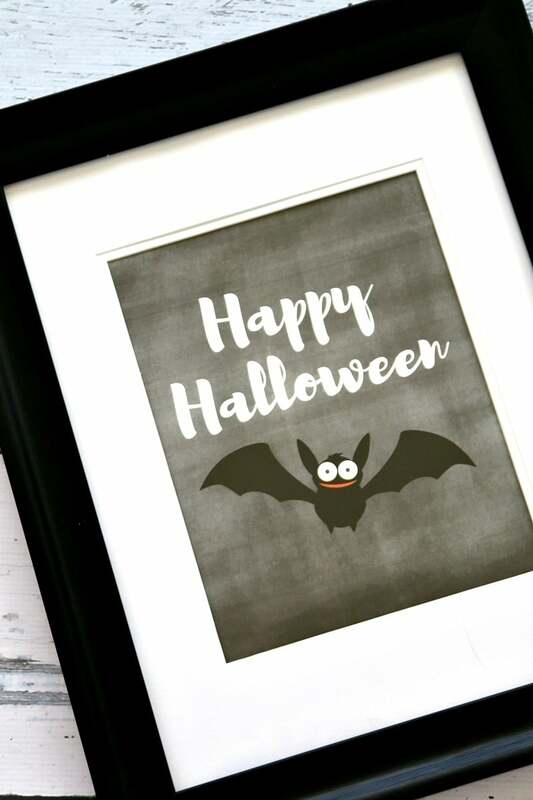 Note: More Halloween Printables Located here to fill your frames! 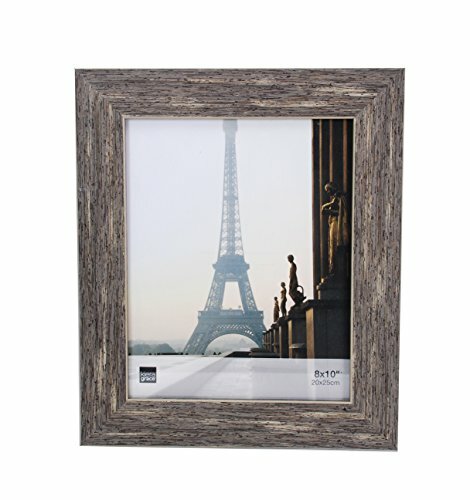 I also always keep empty frames on hand to put printables in! Here are a few 8x10s so you can get some in your house to do free art like this with. Your exact colors, dimensions, and quality will be dependant on your printer however you can make it all the way up to an 8×10 without losing any resolution.